Dogs bark for variety of reasons. 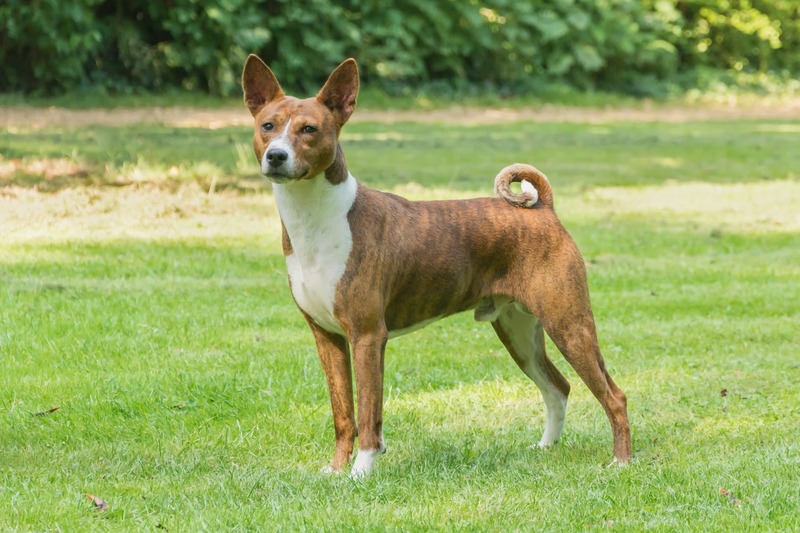 They may be sounding an alarm, giving some sort of warning to other animals, or instigating play, demanding some reaction, out of fear, or doing it on your command. Sometimes dogs may bark at others just because they can bark!. On some occasions it can be any of these. Puppies may bark due to insecurity on leaving the pack. 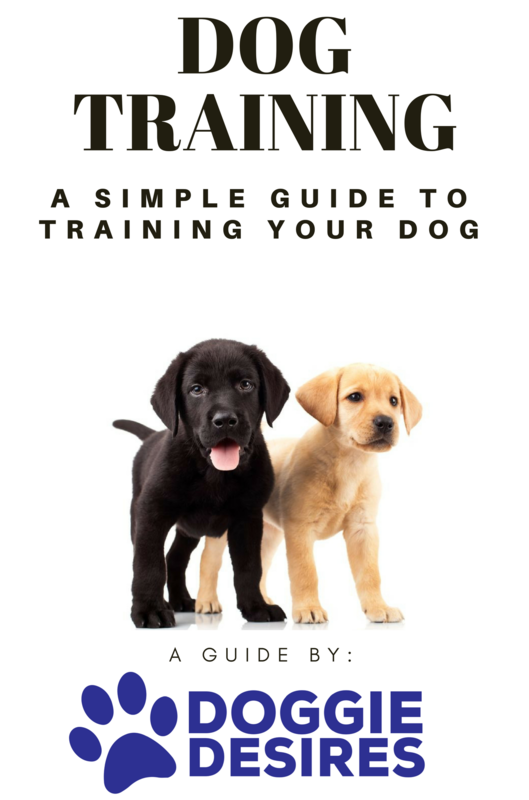 How to train your dog not to bark? There are many ways to stop your dog from excessive barking. However, you need to apply them consistently to improve your odds of success. According to an article on www.forbes.com, the easiest way on how to train your dog not to bark is to remove the motivation itself. Figure out what he gets from it and then remove it. Don’t allow your furry friend to continue with his barking behavior. If he barks at people passing by your window, manage his behavior by putting dog in another room, or by closing the curtains. If he barks at passerby when he’s in your yard, bring him inside the house. Never leave him unsupervised at night. 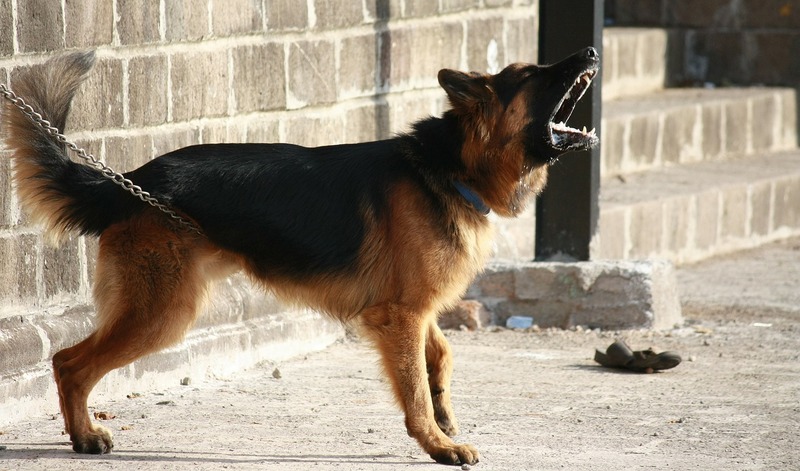 Another way to control your dog’s barking is to ignore his habit. Don’t give him any attention at all when he’s barking- Don’t’ touch him, don’t talk to him and don’t even look at him! When he stops barking, or even stops to take a breath, reward him with a treat. To get success with this technique, wait for as long as he is barking. If he barks for 30 minutes and you yell at him, next time he will bark for an hour! He thinks when he barks long enough, you’ll give him due attention. Another approach, according to puppies.about.com is that you can work on is to somehow teach dog to only bark on command, and once he learns that you can command him to remain quiet. If you can use even verbal praise or treats-do wait for some time before your canine pal has stopped barking before you reward him. You definitely won’t like him to think you’re rewarding him for barking! To get an even better response, teach your pet that he can definitely bark at the doorbell, but then he must remain calm and go to the door and see who’s there and then allow him in. This will ensure a highly effective and responsive security touch to your house. 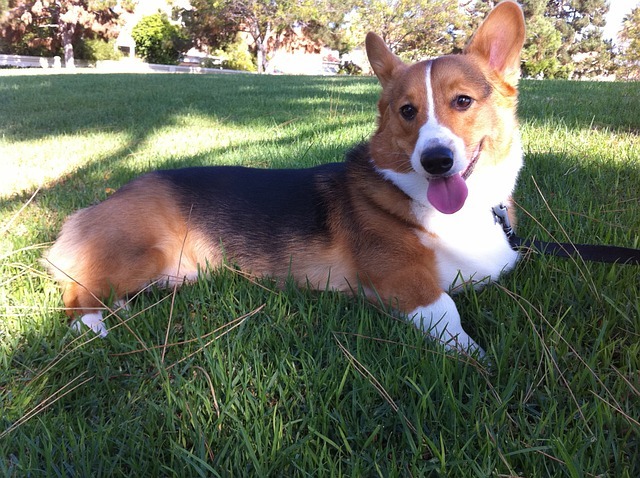 Your dog barks, but when you say “quiet” he immediately stops barking, thereby showing that he’ under complete control. With few dogs, it requires a distraction or an interrupter to take barking off their mind. In other words, it requires some sort of distraction to break the concentration to bark. Sometimes the barking intensity of dog is too loud for any verbal command from you to cut through this behavior. In this case, you can use a tool which emits very high frequency loud sound waves when your dog barks. This sound may not be pleasant for your dog and will immediately interrupt his barking. In some cases, according to www.wikihow.com you can use objects you use daily. If you feel your dog continuously barks near you, you can slam a drawer or cupboard so that noise startles or distracts him. This may work especially if your dog wants to get out of your crate. You don’ want to scare your dog. So change his mind and focus quickly. He should never see you making the noise or launch the object. He should think that his unwanted barking creates that occurrence. You need to practice this while you’re working in your kitchen, watching TV, or whatever you are doing. It’s important that your dog should not relate the disturbance to you directly, but actually to his own barking. Also avoid hitting the object to your dog. Instead, it should land straight at his feet. Now leave it there for a while so that he feels it’s natural and you’ve not done anything. www.humanesociety.org says that as soon as your dog starts barking, quickly ask him to do that is incompatible with his barking. With this technique, you can inhibit his barking habit, such as lying low on ground or in his bed. If you’re desperate to learn the best way on how to train your dog not to bark then consider this easy method. Just tire him out with sufficient mental and physical exercises every day. A tired dog is often a good and well behaved dog, and is less likely to bark from frustration or boredom. Depending on his age, breed, and health, your furry friend may need a long walk as well as good games of chasing ball or playing with interactive toys. And finally, you can use bark collars available in the market. They automatically set off when your dog barks. This collar may emit a noise, a quick blast of some air, or a mild electric stimulation that may limit feeling to the local area. Experience shows that electric bark collars are most successful and dog wearing it immediately feels the presence of some interrupter. The noise bark collars and citronella spray bark collars get activated if others dogs in the vicinity are barking. However, it is best to seek expert opinion before using any one of them. You can stop your dog from barking unnecessarily by using the right combination of techniques on consistent basis. So go ahead and try the best one today on your dog!